Since the new craze of releasing superhero movies that are actually good, Marvel and DC comics have both become giants to be reckoned with not only in terms of their comic books, but for their cinema blockbusters as well. 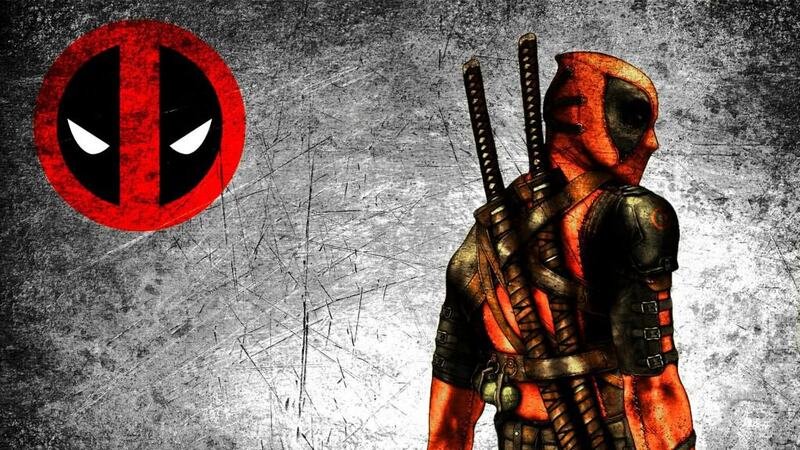 With many more superhero – over even villain – movies to come in both the near and far future, this list is filled with big expectations from those action films. Although superhero movies are the guilty pleasure of many, its also good to see some variety come into this list of ten amazing movies we can’t wait for. 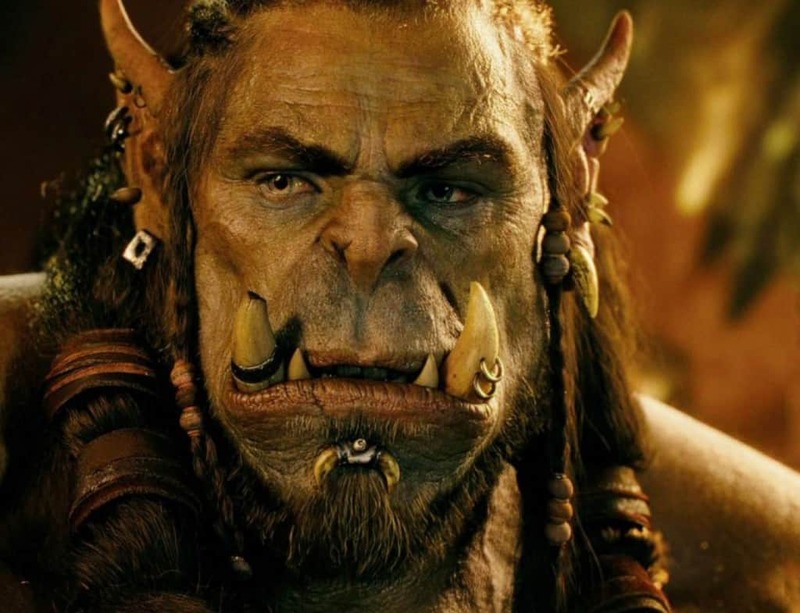 This movie based on the popular MMORPG has a trailer that left many disappointed, but with almost unlimited potential, the hype is considerable. Although the trailer left many wanting, the director, Duncan Jones, has several masterpieces under the belt, and just so happens to also be the son of David Bowie. The movie is set to be released in May 2016. With all the huzzah for the next Star Wars movie, and the fact that there is so little about this Star Wars movie to succeed it, leads to a recipe for success. 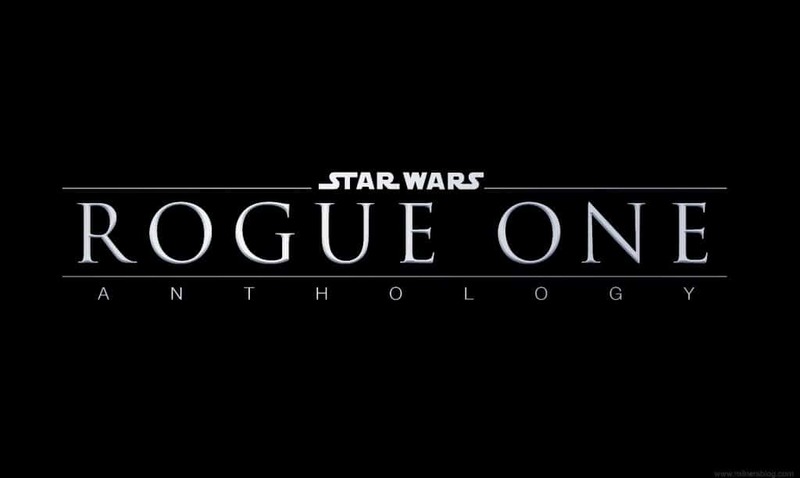 The intrigue alone is almost enough to make people salivate for this sequel, but with the darkest story expected yet for any Star Wars movie, this late December release in 2016 is sure to be a hit. After the massive success of the first children’s film, Finding Nemo, the release of the sequel could not come fast enough. Although made for kids, adults were similarly thrilled with the announcement of this sequel. Set to be released on June 17th 2016, the excitement for this title is palpable. 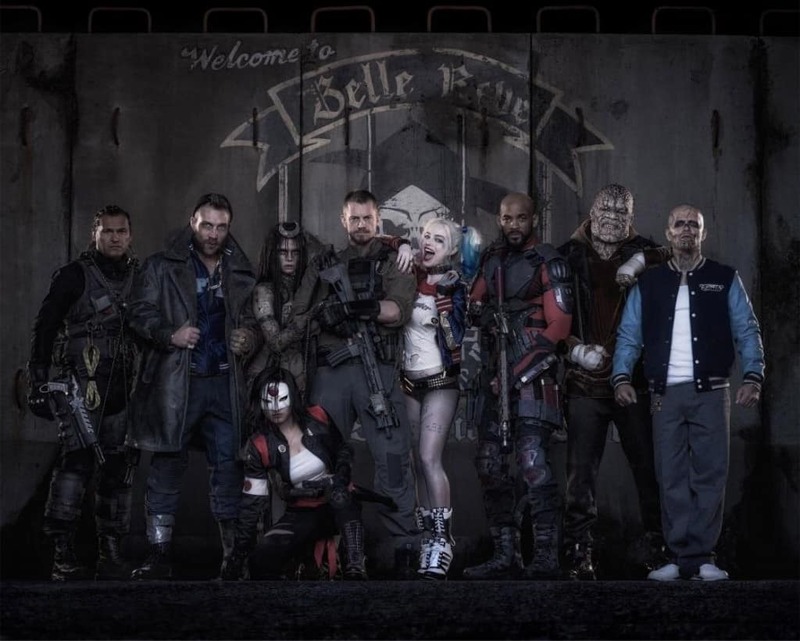 With some of the biggest names in Hollywood set to make a collaborated villain-superhero movie, Suicide Squad has high expectations. Everyone loves a good villain, and whats not to love with several charismatic villains set to fill a single screen. August 5th, 2016 is the date of the US release for this blockbuster. Revamped with an all female ghost hunting squad, many are skeptical of the remake. 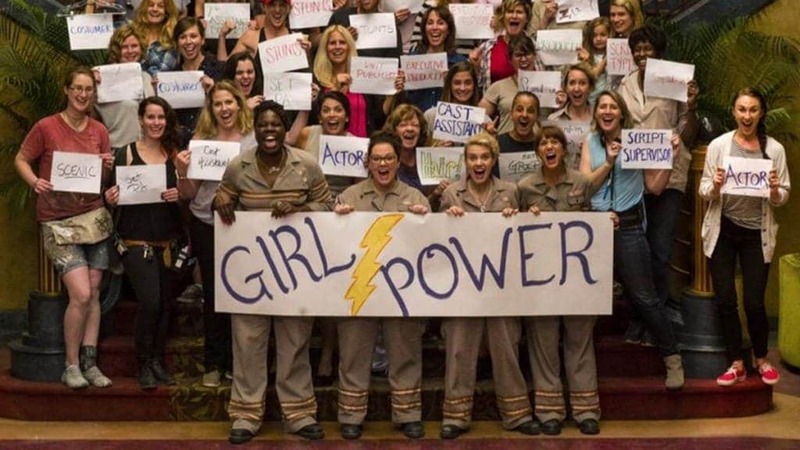 Although many are wary, it may just be because of the legendary status of the first Ghostbusters movie, and the big shoes that these ladies have to fill. 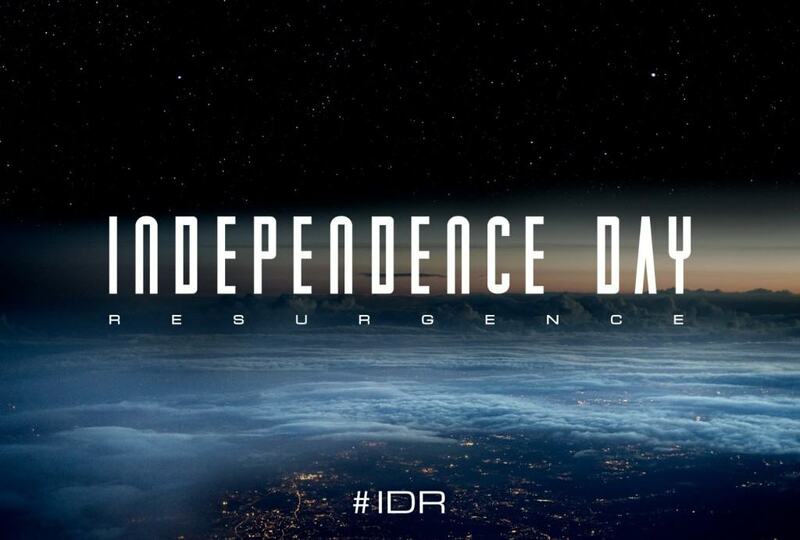 Expect a release date of July 15th in the US. 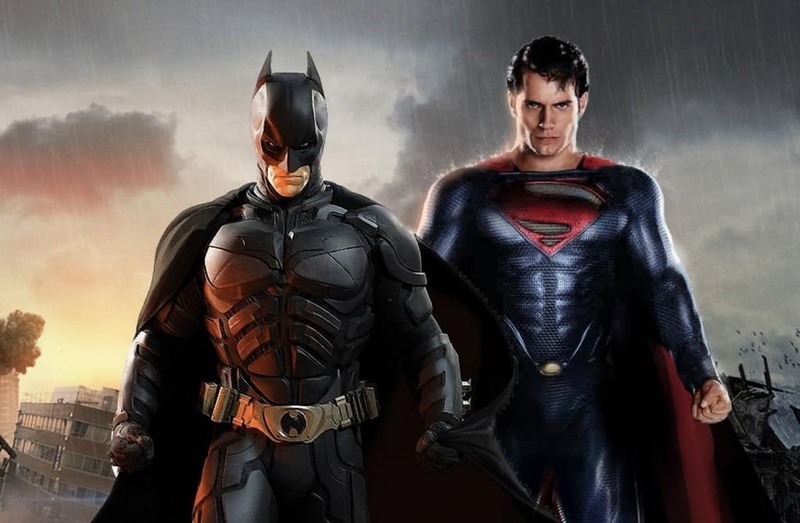 From everyone’s favorite superhero, Batman to the worlds most powerful alien, Superman, this movie will provide something to please all fans. With gritty trailers and a powerful rivalry set to shake the world, Dawn Of Justice is set to be a surefire winner at the theaters. Could this be a the beginning of the Justice League? Find out on March 25th, 2016. 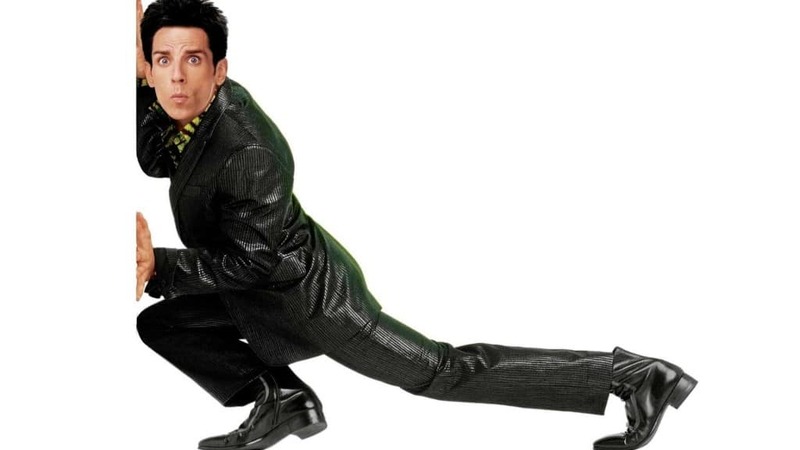 With expectations lower than many other movies set to come out in the near future, Zoolander 2 has one thing going for it – it is a comedy. As this movie is not set to compete with many superhero or action movies, many have high hopes for the success of this comedy, set to release on February 12th, 2016. 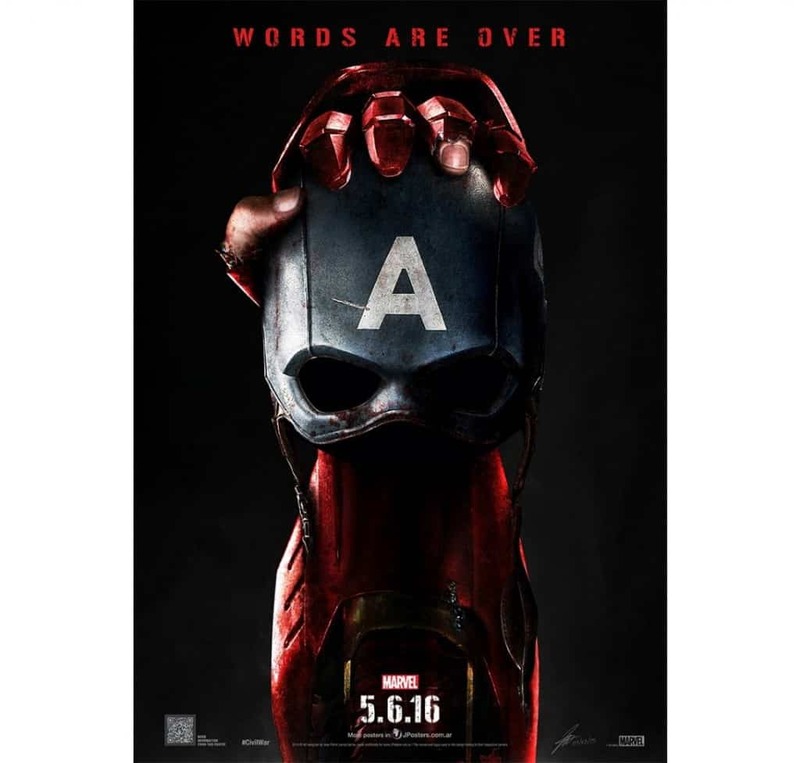 With a very dark plot to be expected from this movie, with a case of the Captain versus Tony Stark, the potential for this film is enormous. Many die hard fans are worried though that the regular PG-13 rating of Marvel’s films will dull the gritty nature of this comic series, resulting in some skepticism. 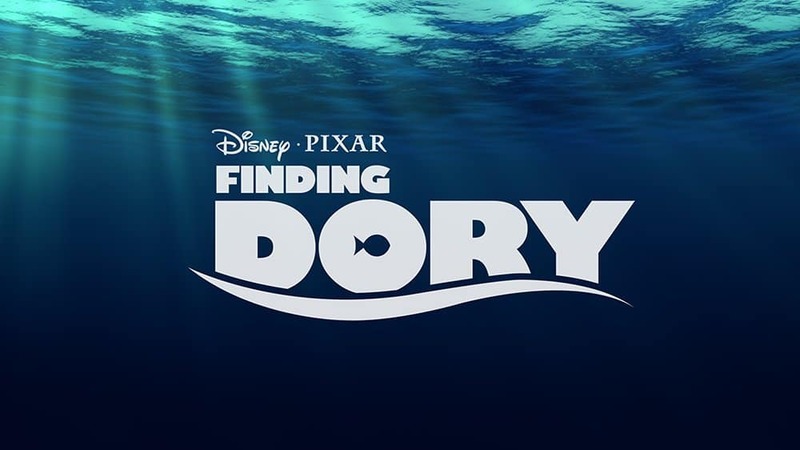 Release is scheduled for late April 2016, with the US expected to see it on the big screens around early May. With the first Independence Day being a huge hit, even twenty years after its first release as an action blockbuster, fans are ecstatic. With the same director as the original, many are expecting to pull huge crowds on its initial release on June 24th, 2016. Being the first R-rated superhero movie has its perks. With huge hype for this blockbuster, a sharp witted anti-hero, hilarious one-liners and more guns than Texas, this movie is shaping up to be the one to beat. With all kid-gloves coming off for this one, expect greatness around February 12th, 2016.